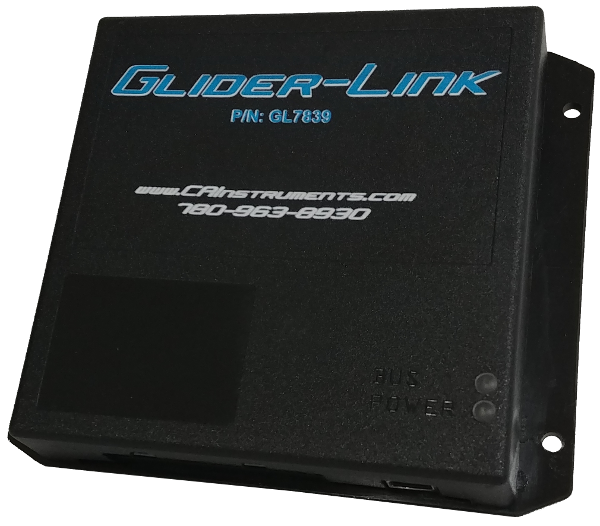 The Glider-Link is a communication gateway between the cab and the engine, restoring functions that were lost after an engine or cab change. 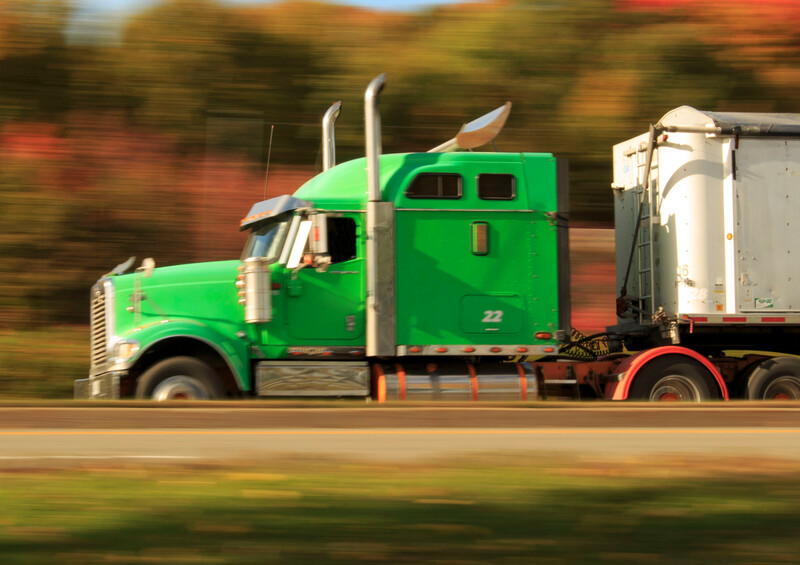 It uses real-time J1708/J1587 to J1939 translation to operate the cab's gauges and pass its switch data to the ECM for cruise, brake, and fan functions. Caterpillar, Cummins, Detroit Diesel, Volvo, and more. The Glider-Link is an ideal component for CAT 40 pin to 70 pin conversions. The Glider-Link includes a built-in USB interface to aid mechanics, expedite installation, and minimize downtime—at no extra cost. Scan the J1587/J1708 and J1939 databuses for a complete list of available devices and parameters. Browse historical log information including databus errors, trouble codes and more. Upgrade the Glider-Link in the field.